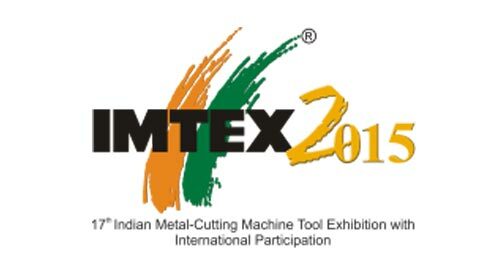 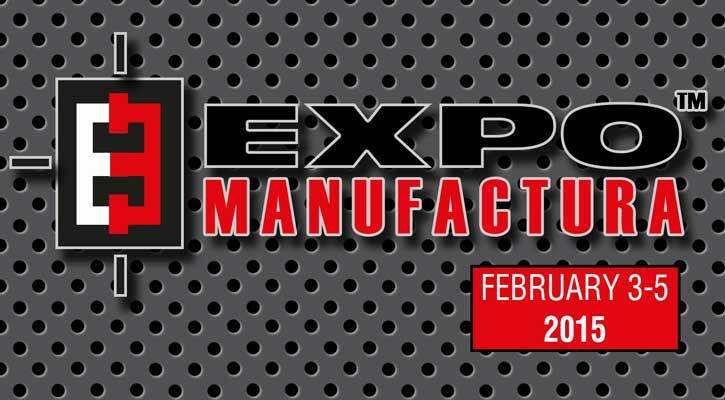 The 17th Indian Metal Cutting Industry Trade Fair will open its doors from January 22nd to January 28th, 2015 in Bangalore International Exhibition Centre. 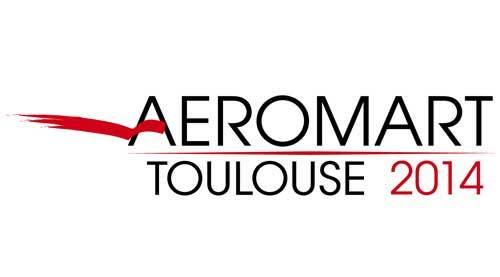 AEROMART is an international business convention for the Aerospace industry. 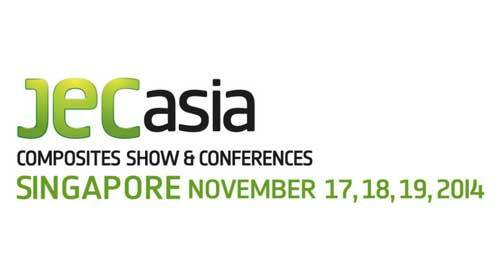 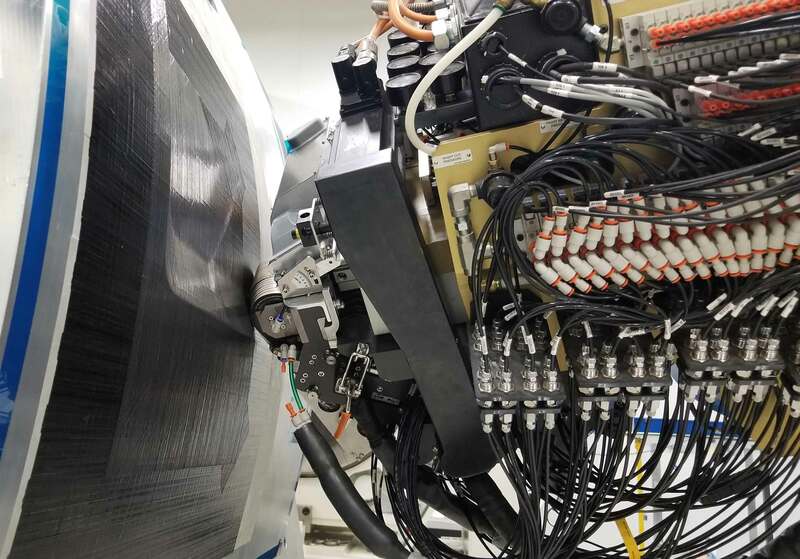 JEC Asia Composites Show and Conferences is considered as the only event in the Asia-Pacific region able to bring together all the major players in the global composites industry value chain. 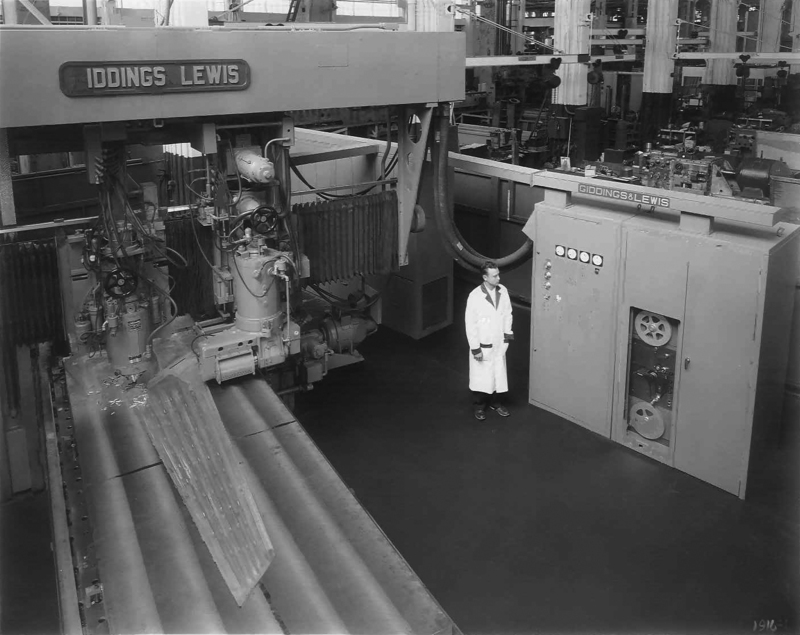 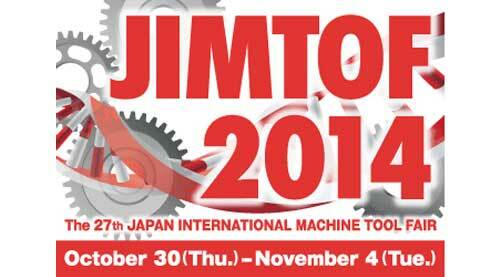 The 27th Japan International Machine Tool Fair will open its doors from October 30th to November 4th, 2014 in Tokyo International Exhibition Center. 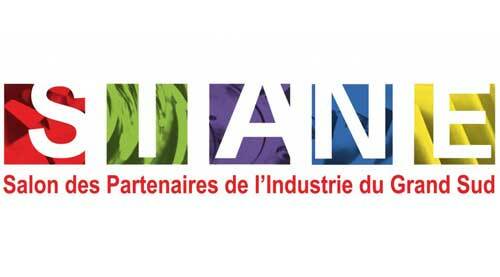 SIANE is the Southern trading partner largest industrial manufacturing show taking place in the Convention Centre in Toulouse, France. 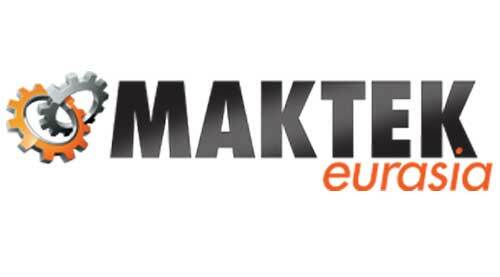 The most important manufacturers of machine tools, the basic production tool of the machinery industry and manufacturing industry will come together to MAKTEK EURASIA 2014. 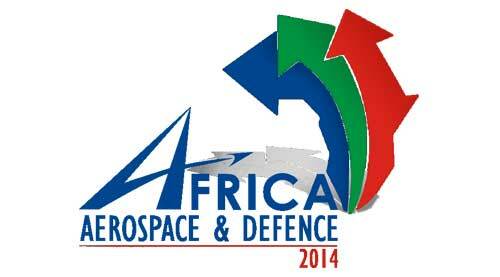 AAD Expo is “the premier exhibition of Air, sea and land technologies on the African continent “.